For those of you who are not aware of the new documentary being aired on RTE1 which follows students and their teachers travelling to countries such as Spain and Poland in order to compare and contrast their education system with our own, it is most definitely worth the watch! It gives a clear insight into the workings of schools abroad, examining their teacher-student relationships and determining whether their approach to education is more engaging and beneficial in comparison to the Irish system. The first episode was aired earlier this week and a new episode will be aired on a weekly basis over the coming month. 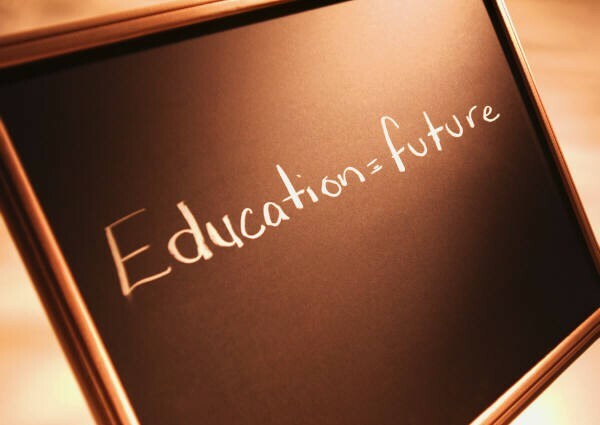 It allows us as educators to evaluate our approach to teaching. 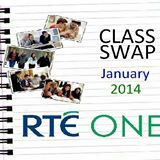 The programme is called ‘Class Swap’ , is aired Monday nights, and is most definitely worth the watch.